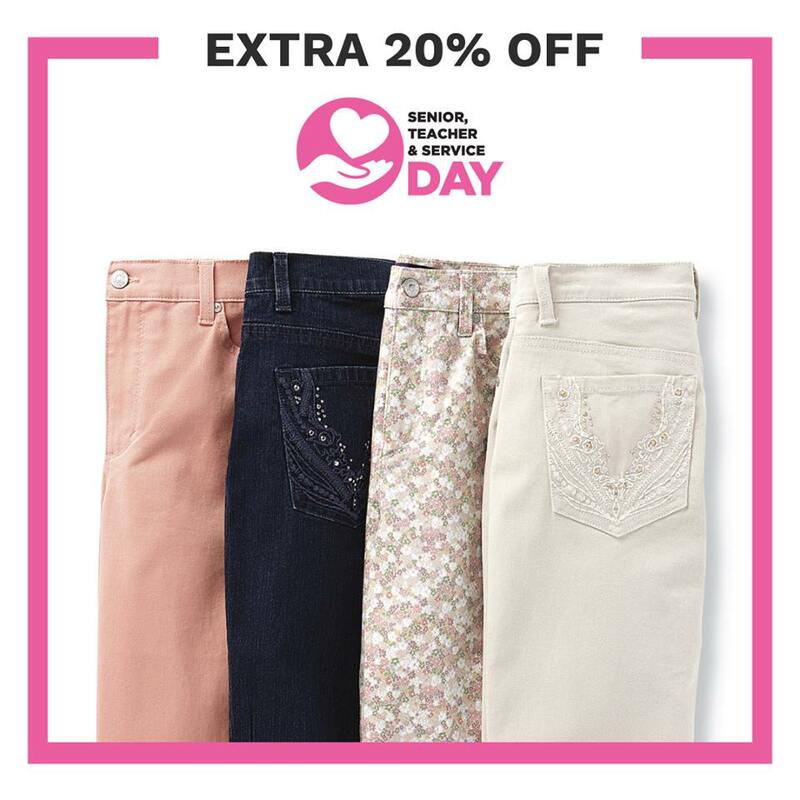 This April, do not miss your chance to Celebrate Service Day and enjoy Belk’s special deal: If you are a Senior, Teacher, Veteran or Military, head to your nearest Belk store and get 20% off select items with the coupon code “SOTHANKFUL”! Just add it to your cart and use it at checkout. Hurry up, this offer will be valid through April 16th, 2019. Not valid with other offers or on previous purchases.